Infielder Brett Lawrie, who hasn’t played professionally since he was released before the 2017 season, has signed with the Milwaukee Brewers, he announced on Instagram on Saturday. 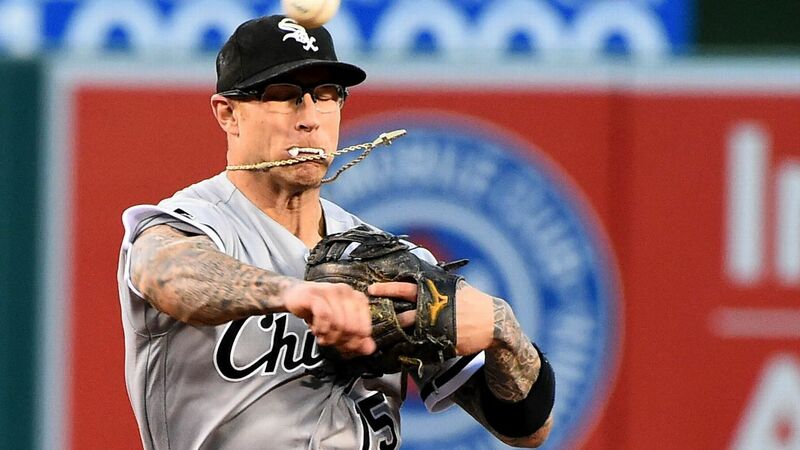 The 29-year-old Lawrie hit .248 with 12 home runs and 36 RBIs for the White Sox in an injury-interrupted 2016. He is a career .261 hitter with 71 homers in six seasons with Toronto, Oakland and the White Sox.